Our season is in full swing. Join us TODAY! As we near the close the of the 2018-2019 Season, we would like to thank all our hockey participants, both new and experienced.. We’d especially like to thank the coaches and parents who volunteered so much of their time. Obviously without volunteers, our programs could not exist. The WSYHA Board also wanted to take a few minutes to update you on the current state of youth hockey in our community. First off, we have seen tremendous growth in numbers, not only at the beginner Learn To Play levels, but also the Girls, adults, special hockey, sled and wheelchair hockey programs. We also have had increased parent and volunteer involvement, which is vital to running a not-for-profit youth sports organization. The Triad Hockey Alliance or (THA) has also seen steady growth in the number of players and program offerings. THA started as a partnership between WSYHA and Greensboro Youth Hockey, formed to align our efforts to grow and sustain hockey in our community. After 4 successful seasons, THA will begin it's "first" season as its own self managed legal entity next year! The Alliance is looking to build upon our success and continue its momentum. We wish all those WSYHA players moving on next year into either a travel or Rec level program all the best. 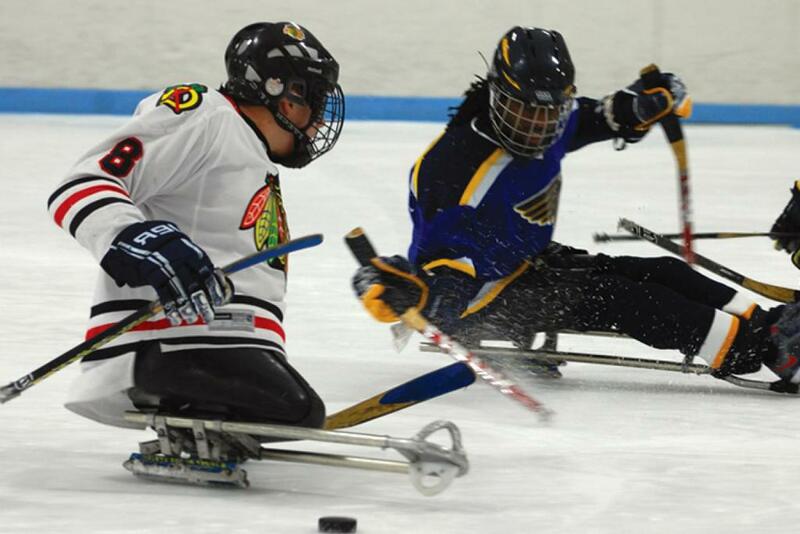 WSYHA programs are focused on introducing new players, of all ages, skills, and ability, to the game of ice hockey. We want to develop our players so that they have the opportunity to play competitive or recreational level hockey as they grow with the sport. We want to develop hockey players who have a love and respect for the game. WSYHA will continue to focus on learn to skate, learn to play, Girls and Women’s hockey, special/sled/wheelchair hockey, and 8-under Mite aged players. 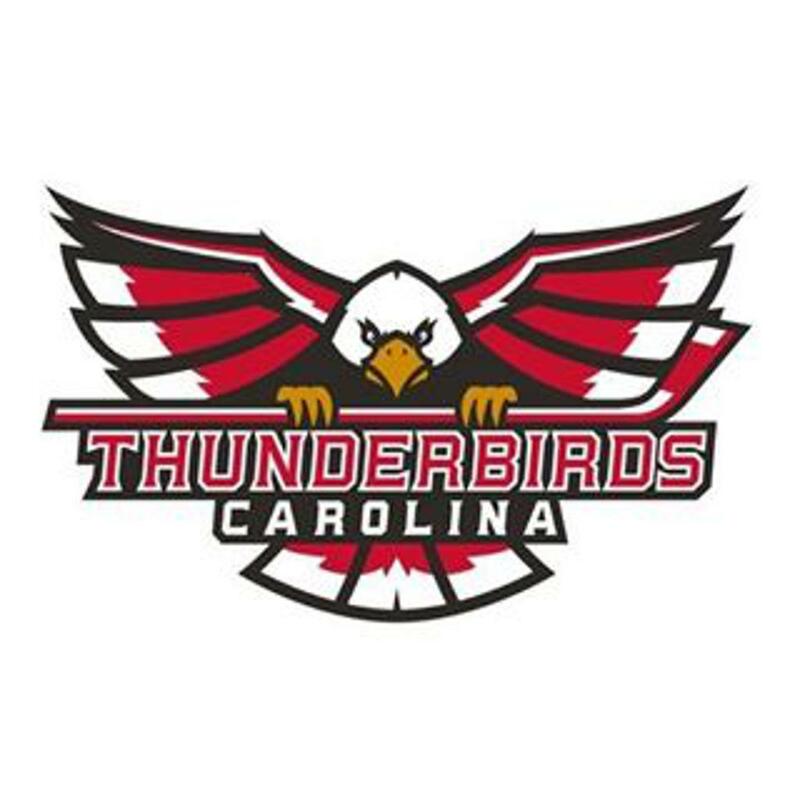 We also hope to collaborate more with the City Annex as well continue our great partnership with the Carolina Thunderbirds. Also we encourage you to listen in to the Annual Meeting held on April 15th, Detail below. We hope you have enjoyed your hockey season and please be on the lookout for information about upcoming events: board elections, announcement of Spring and Summer hockey programs, THA tryouts for travel teams, and summer camps. 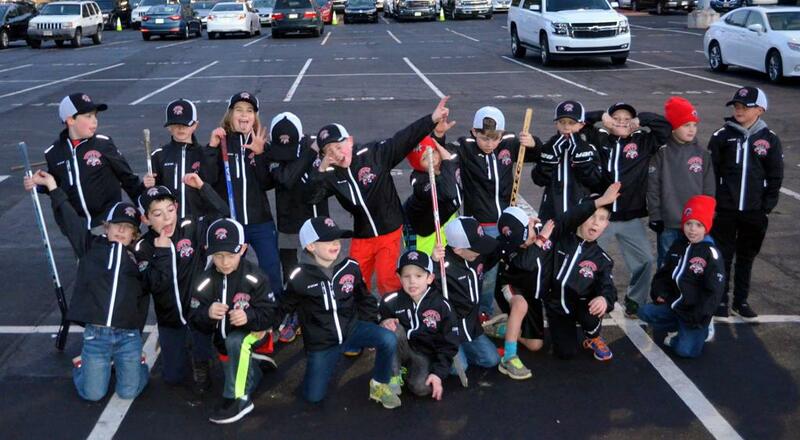 Triad Hockey Alliance is making strides in building hockey in the Triad. With the help of the Winston Salem Youth Hockey and Greensboro Youth Hockey Associations a new organization was born in 2015 and put teams on the ice for the 2015-2016 season. We now need your help to make this become a fixture in the Triad so that we may offer hockey to all who want to participate. Please read the following document so that you too will know what is happening and where you can help. We need your help to make hockey in the Triad the best that it can be, it doesn't matter if you child is a mini-mite or an 18U player or even if your player has aged out and you want to know how you or they can give back. It doesn't matter if your child plays Rec, Girls, Special, or Travel we need your help. Click here to read background information and details on the changes. Beginning in January, both WSYHA and GYHA current board of directors will be asking for a membership vote to amend their current respective bylaws. Both organization will need to update and revise the bylaws so they are in sync with one another and aligned with THA. A membership vote will be requested and sent out soon to current WSYHA and GYHA members for the proposed Bylaws update. 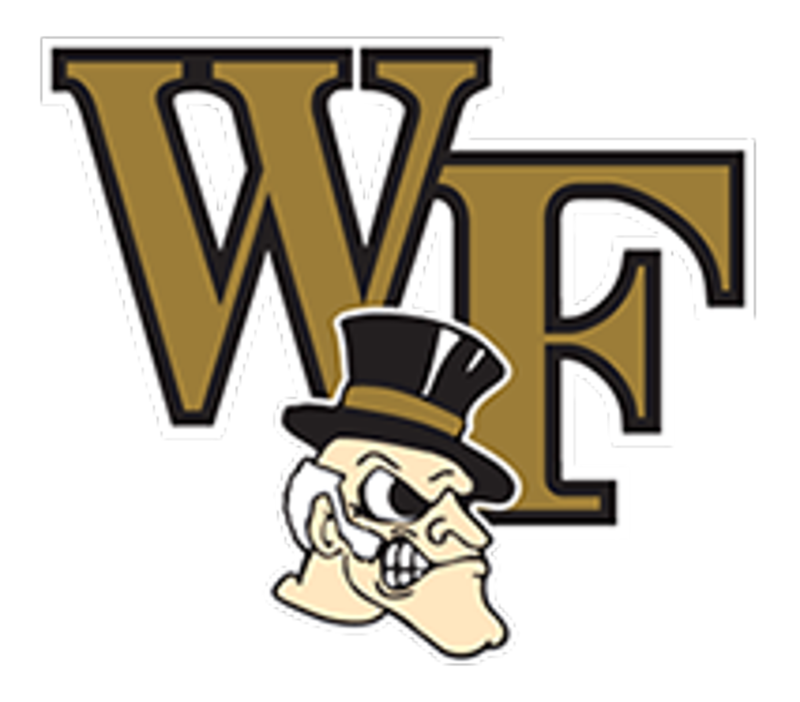 All the Winston-Salem IceHawks teams practice and play at the same arena as the Carolina Thunderbirds of the FHL and the Wake Forest University Hockey Club of the ACHA and ACCHL. ©2019 Winston Salem Youth Hockey Association / SportsEngine. All Rights Reserved.